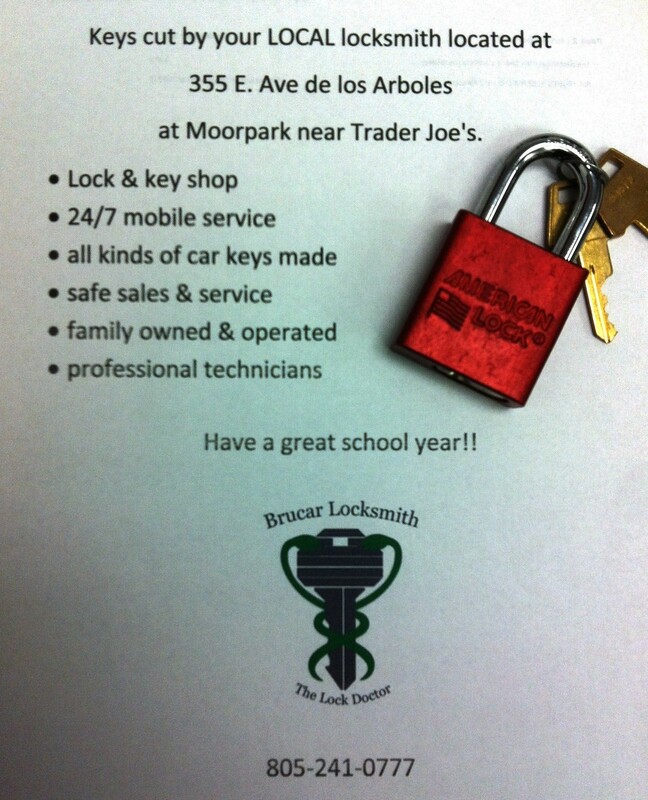 Brucar Locksmith will be doing a fundraiser for the 6th Grade orientation on Friday August 24th from 1-4 pm. We will be outside the gym, ready to duplicate padlock keys. We will donate a portion back to the school! Store hours are M-F 10-6 and Sat 10-5. 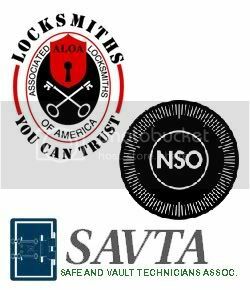 Our trucks are available 24/7 for any locksmith needs or emergencies! 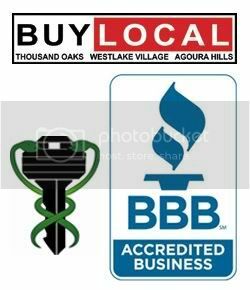 We are proud to be the East Ventura County’s #1 locksmith. Go Vikings! !